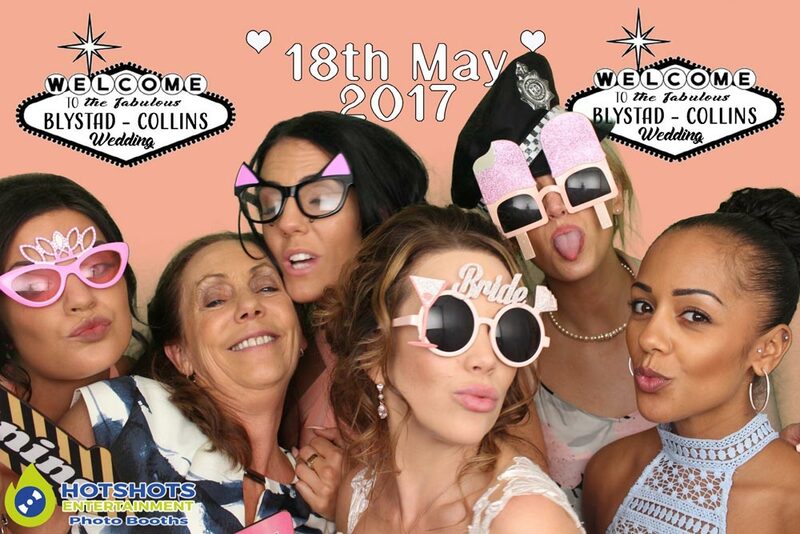 Many congratulations to Mr & Mrs Blystad-Collins who got married at the lovely Bailbrook House in Bath on Thursday 18th May 2017. 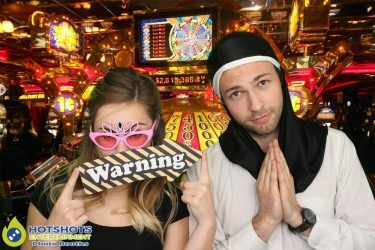 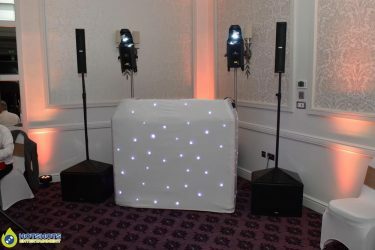 Hotshots Entertainment was booked in to provide a disco & a 2 hour photo booth, alongside my services they also had some Casino tables, photographer, videographer & a band who did a 45 minute set. 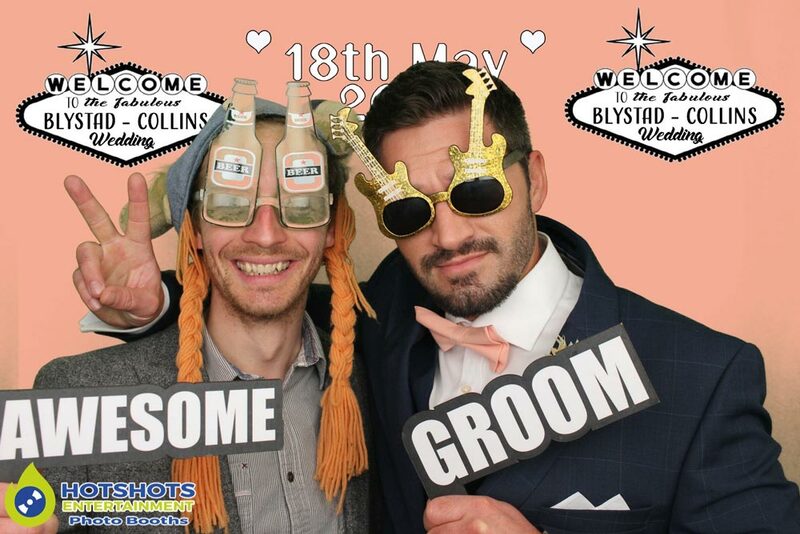 The happy couple made their own background for me to add to the Green screen which was awesome & a really nice touch. 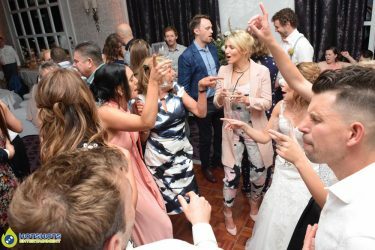 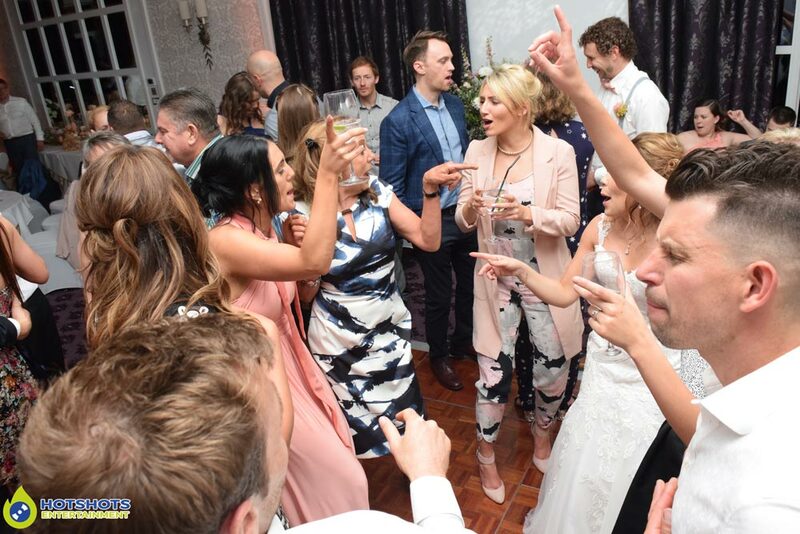 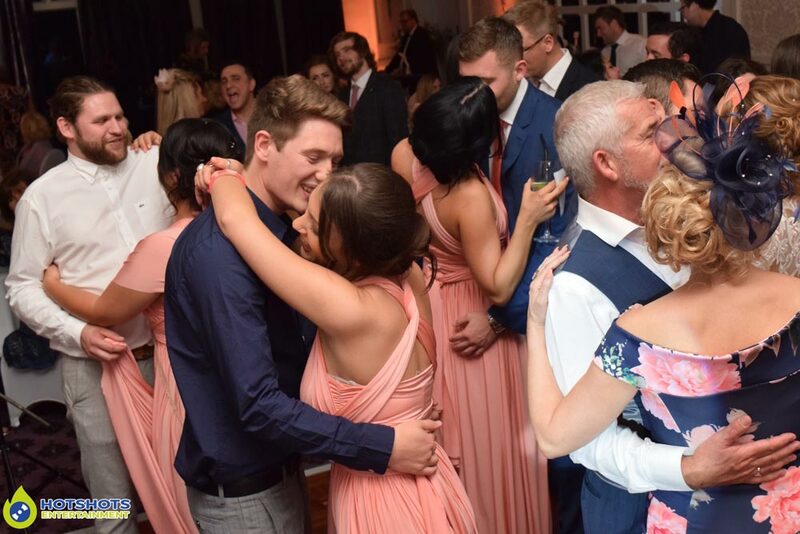 It looked like everyone was having a really good time, I heard loads of big laughs from the photo booth & I was at the other end of the room at the time, the weather was really nice at first & then it decided to rain on the night time, but there was cover outside by the smoking area so it did not stop guests. 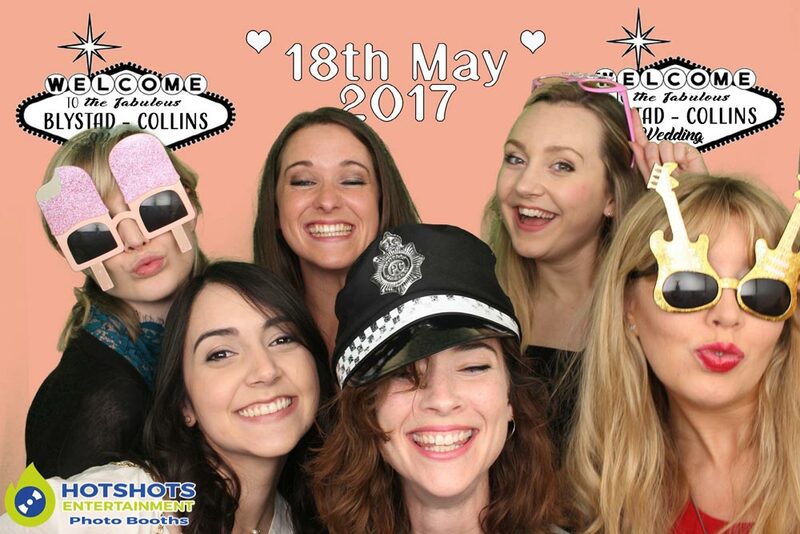 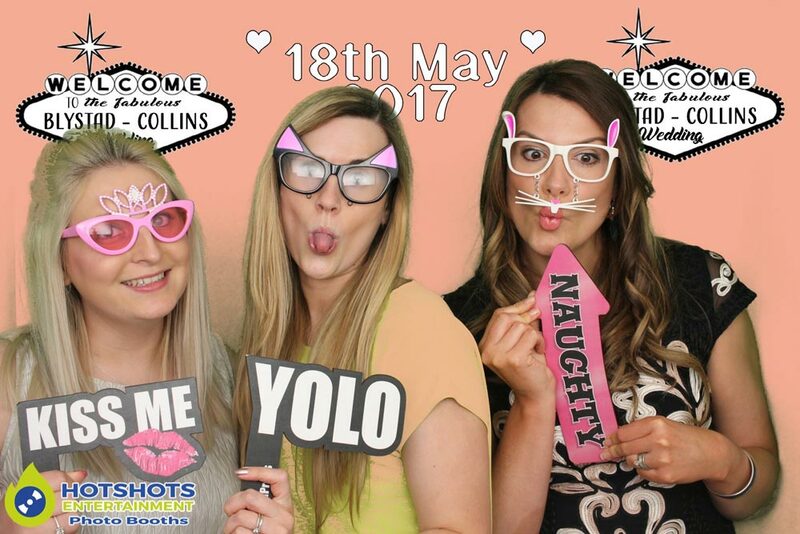 The B&G looked perfect & the guests looked lovely, I did also take some pictures alongside the photo booth & you can see a mixture below & the rest you can find disco ones HERE & photo booth HERE, please tag & share, download print off & keep forever. 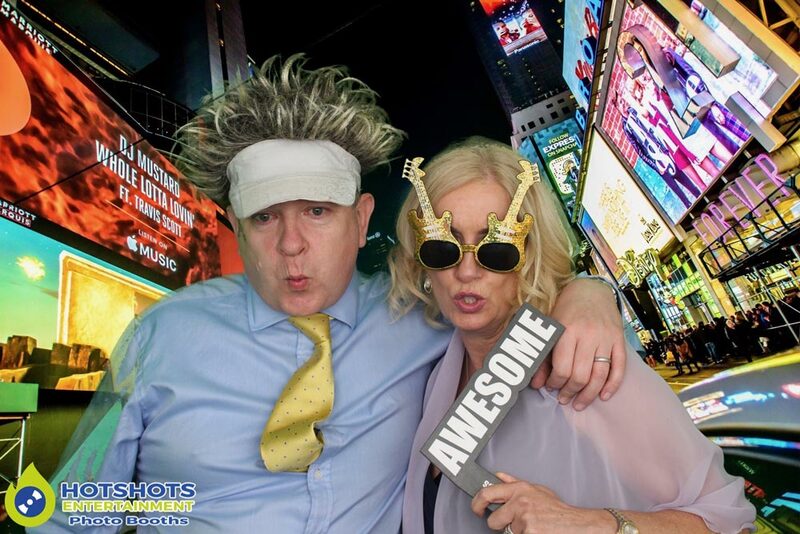 The green screen was a big hit as always. 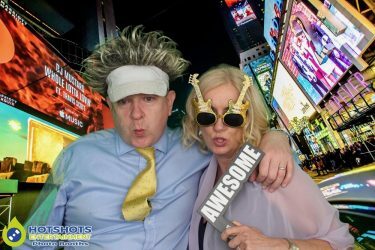 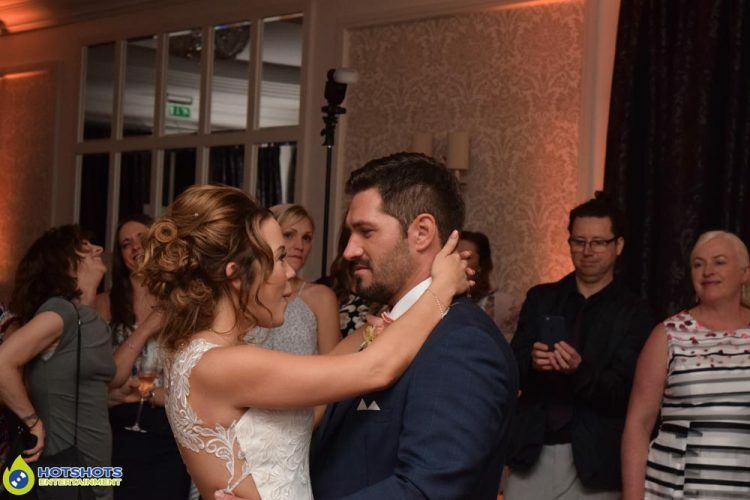 I wish you both many years of happiness together & thank you for booking with Hotshots Entertainment.